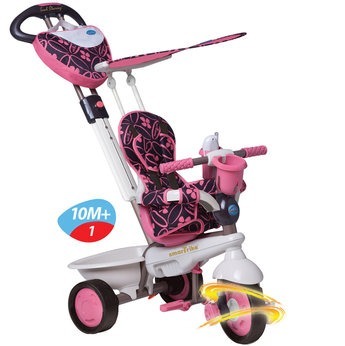 I have found THE best baby’s first birthday gift, the Smart Trike Dream 4 in 1. It is awesome. I wasn’t sure how Aria would get on with it, but she loved it. She got it about the 10 months mark, but she wasn’t too keen yet. Since she hit a year she’s never away from it. Pushing it, sitting on it, climbing into it, putting her toys on it. The only thing she’s not managed to do yet is get outside with it. The weather has been awful these past few months and we really haven’t been able to get on it at all. 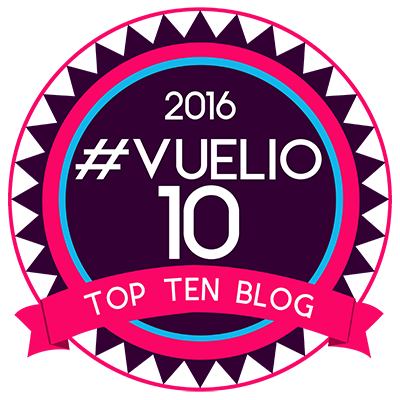 We have pushed it around the house and it’s great. However, watch this space from some outdoors adventures as soon as it stops raining or I may have to turn it into a small boat instead. What do I love about it? It looks great, it comes in some bright colours and grows with your child. To begin with it has a lot of cushioned support and is steerable with a parent handle, which can be made bigger or smaller depending on the size of the parent. It manoeuvres was ease and the wheel at the front swivels giving a great range of movement. The canopy looks great and can shade your little one from the sun. Aria loves the little phone that is stored at the front and there is even a storage bag and cup holder. 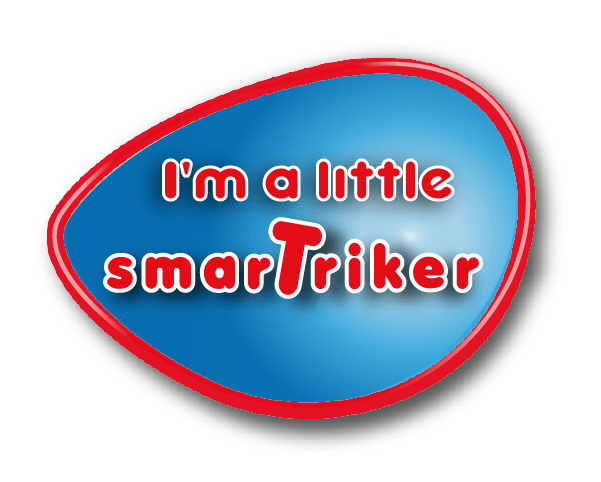 The Smart Trike Dream is well made, looks great and is very sturdy. 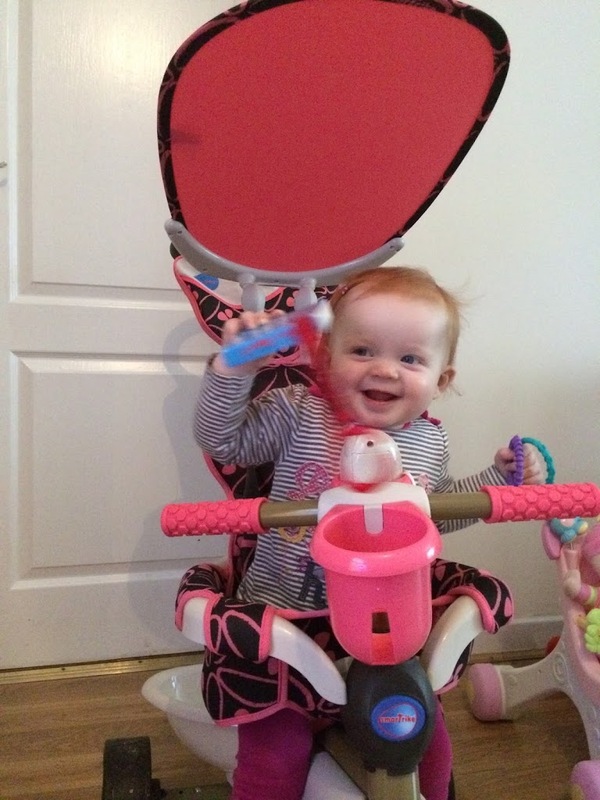 As you can see Aria is extremely secure, comfortable and protected in the Smart Trike. The phone is attached to a cord meaning it won’t get lost or you’ll come home after a trip out to find you have to retrace your steps for the beloved phone. It makes some great sounds and really is a great addition to the Trike. I’ve never seen or had one which has so many extras as the Smart Trike. The tipper storage at the back is great for toys and teddies. Aria is loving the Trike, I cannot wait until we can get out in it. I’ve tested driving it all around the house and it handles well. I’m looking forward to doing the school run with her in this. She’ll love it and so will the boys. It is sturdy enough that Tyler has had a little seat on it, just to show Aria how it is done of course. Building the Smart Trike was easy, it took less than 15 minutes and it was up. I did check out the video which you can watch using a smart reader. It was really useful and saved a lot of time. 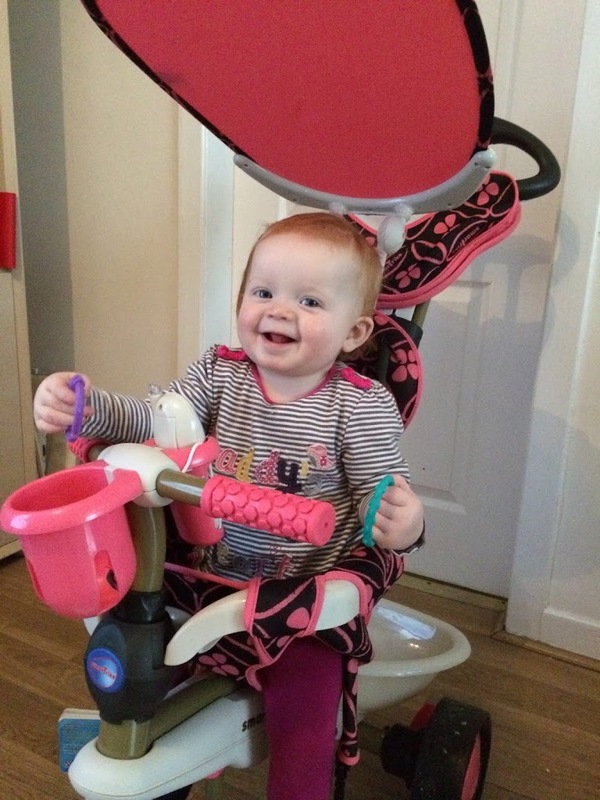 The trike goes from 10 months + which is the first stage which Aria is at, next stage is 18 months + which doesn’t have the padding, to 2 years + without the side bars and then onto 2 1/2 – 3 years as a trike without the parent handle. It’s fantastic that it grows and changes with your little one. There is a great video of the Smart Trike Dream 4 in 1 on their website which shows the touch steering in action. It’s really interesting, I’d recommend you watch it. I have to say I love the Smart Trike and so does Aria. I cannot wait to get it out and about and will be posting a lot more about it. 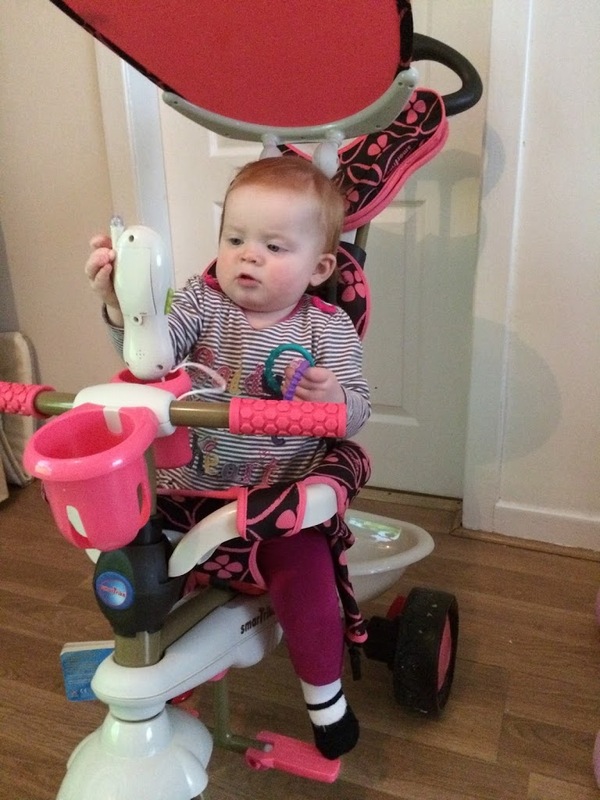 This is one of the best items for her age that I’ve come across and the fact that it grows with her up to a little Trike she can pedal herself is fantastic. I would highly recommend this and it makes the perfect first birthday gift. Love it.